Public Events - Security Services in London - Integral Protection Ltd.
Our Special Events Services team provides comprehensive security programmes for grand openings, film and theatre premieres, celebrity appearances, autograph signings, art gallery openings, fund raising dinners, sports fixtures and all types of events. 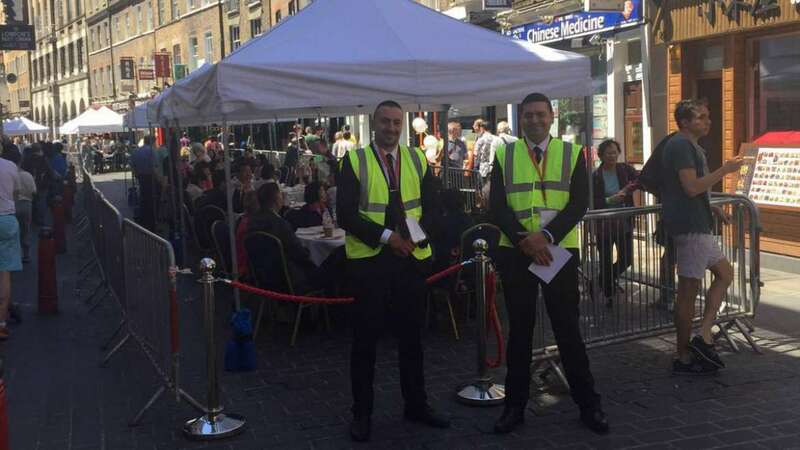 To ensure we meet your needs, Integral Protection works with your management and event staff to identify potential threats and risks and develop effective strategies to meet them. Our special event management personnel are security professionals and former high ranking law enforcement leaders who have planned and executed every type of event under the most rigorous conditions, including: parades, demonstrations, conventions and sporting events. 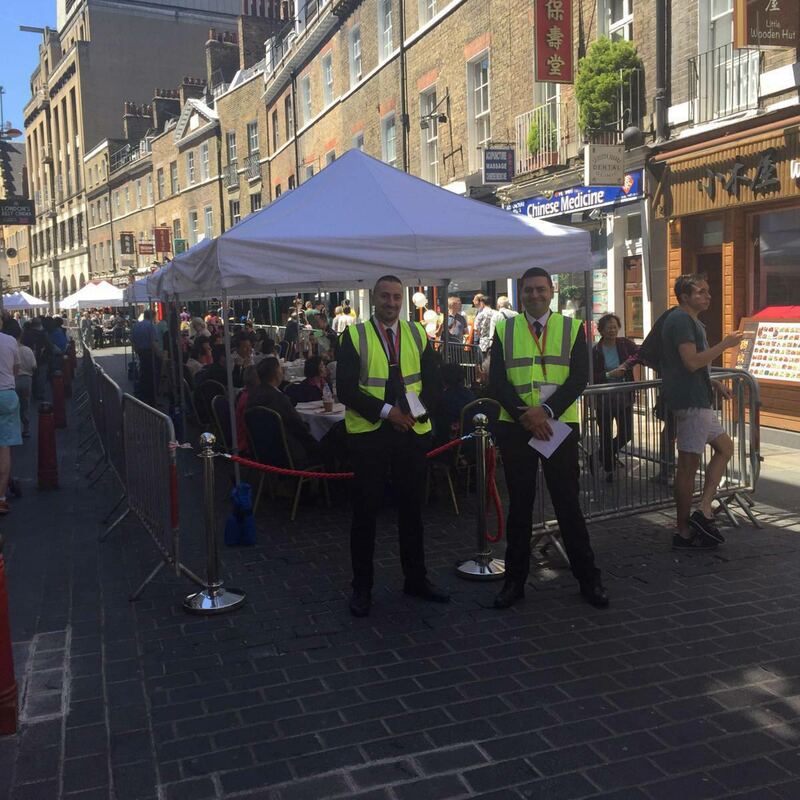 No two special events are ever the same, so we will tailor the security programme to your specific needs ensuring you do not incur unnecessary cost by paying for services your event does not require. Contact us to find out how we can help you with your forthcoming event.